While she has remained a prominent player in Nigeria’s film industry (Nollywood) with her career spanning over 20 years, in recent years, she has ventured into film production, among other things. The movie will have its world premiere at the Toronto International Film Festival (TIFF) on Saturday, September 8, 2018. 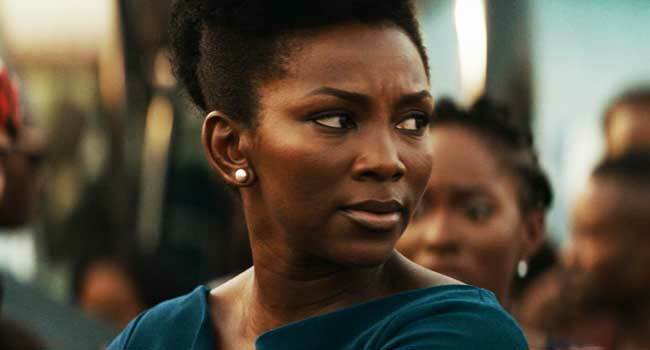 “It highlights the various challenges faced by women, particularly in male-dominated industries,” Nnaji told Women and Hollywood.